We all were gazing the sky in anticipation of what the outcome would be of a divorce of a successful relationship of stellar proportion, how would either party take it and more over, how the bride of this relationship react to it. Well, the bride, the Hero Group took the challenge in full spirit (at least it looked like so) and decided to go all out about it. It was said that the Hero Group would launch it's new corporate identity on 9th August, 2011. Sticking to the said schedule, the Hero Group launched it's new corporate brand identity in a glittering (or should I say melodramatic) cerimony in London, which saw celebrity presence like Shah Rukh Khan, Akon, Boris Baker, Anushka Sharma etc. 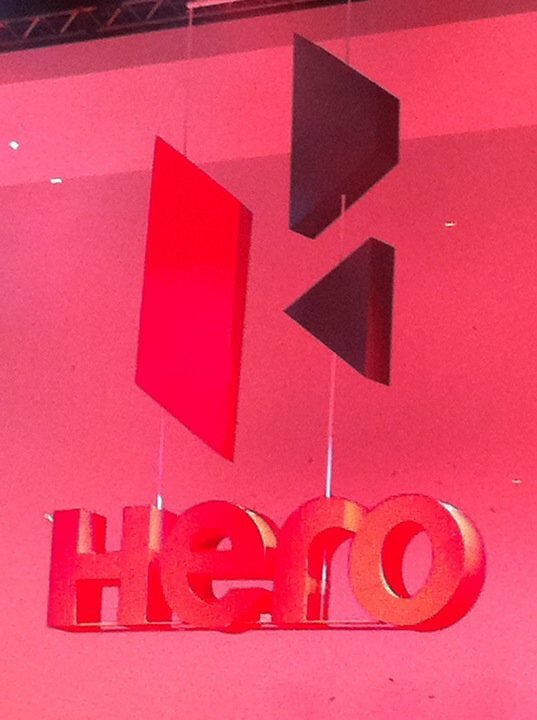 So, did Hero Group reveal it's new brand identity - the new Company Logo? By God's grace, YES!! In one go, it's pretty difficult to identify what the logo is and how it's associated with Hero, but a careful look suggests that it's a 3-D redering of the letter "H". It might look radical, but in my personal opinion, a brand logo should be radical, stylish, but at the same time, represent the parent company in a very effortless and smooth manner. The target customer should be able to identify and relate to the logo, which in case, would take some getting used to. 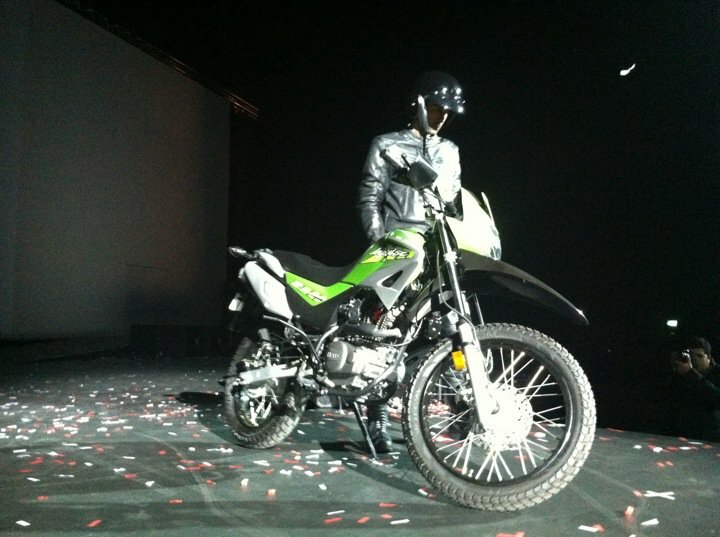 But from a motorcyclist's point of view, the main star of the attraction was the Hero MotoCorp's Impulse, the new dual-purpose motorcycle on the offering from the new company's stable. 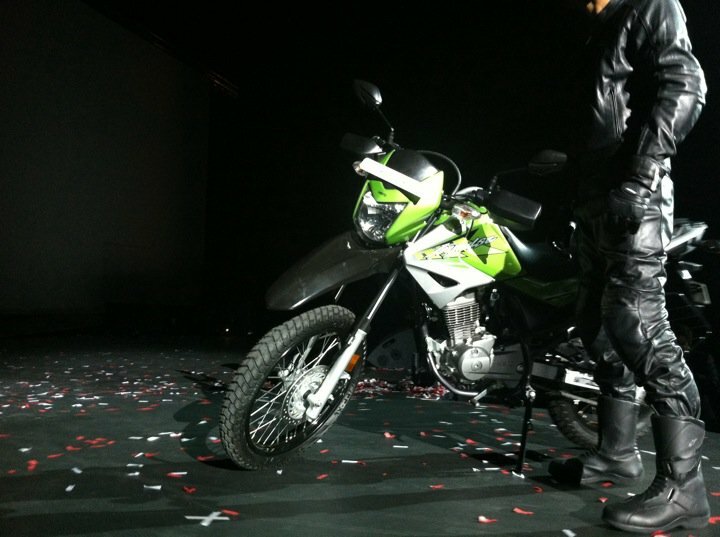 We've seen it's first spy pics already, and the motorcycle shown during the launch resembles the spy pics to the fullest. 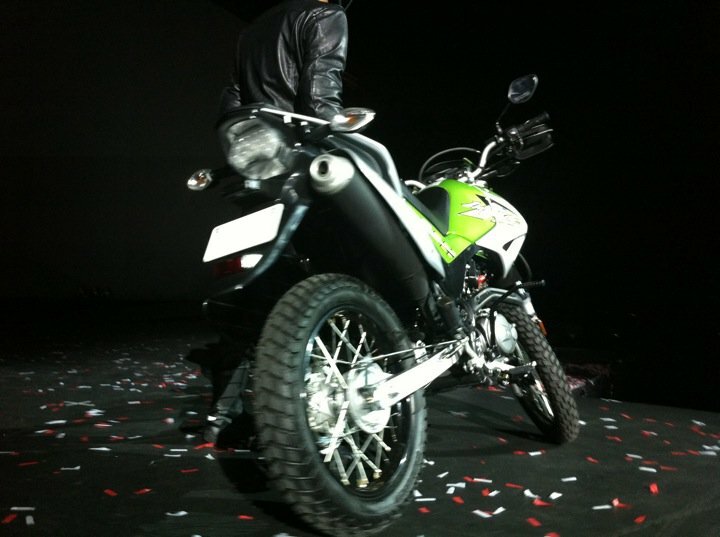 But more than anything else, the bike looks like a parting gift from Honda to the Hero Group as this so called new motorcycle from Hero MotoCorp, isn't all that new after all. 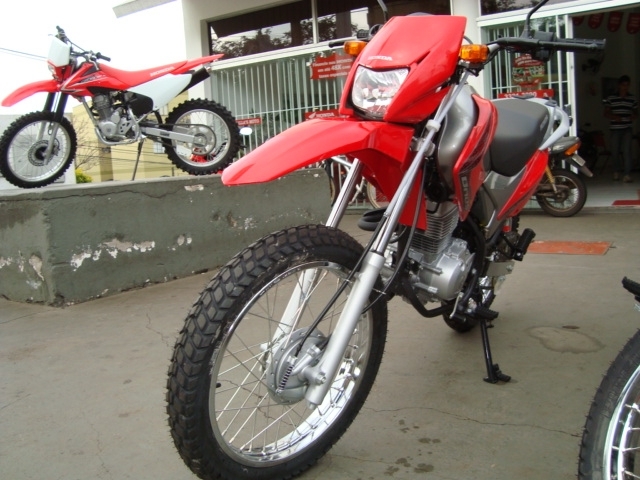 With a little ground work, we can easily trace the gene pool of the Honda NXR 150 Bros. So, knowing the NXR would give us a fair bit of idea about how the Impulse is going to be which basically based on the same engine platform of the oh so smooth Unicorn. 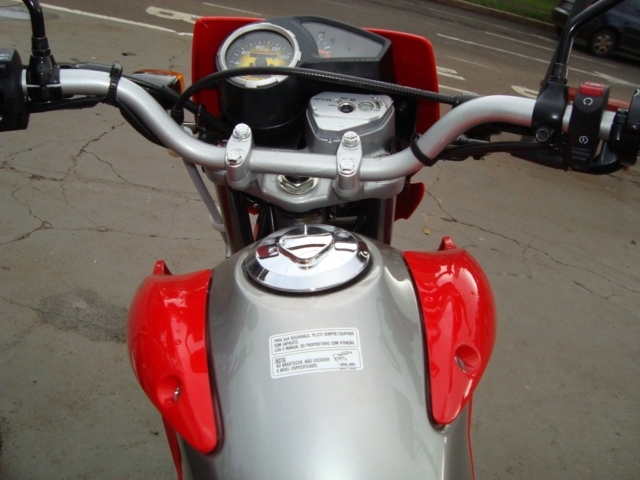 Engine : Air-cooled, four stroke, single cylinder, OHC. Hero is playing it slow and safe.. the Logo and brand name gets changed first.. the products essentially remain same in terms of styling and engine. And maybe later the engines will slowly be replaced too.. by then the "trust" associated with "Hero Honda" will be transferred to "Hero". Well in today's market when the established players are trying to stretch there reaches further in R&D, Hero MotoCorp would have to something very radical and quick in order to make sure that they appeal and strike the right chord with the masses real quick, else the lag is going to widen in no time. I am die-hearted fan of Honda and this new logo is really fascinating and the song is just awesome. I hope Hero always shine like a star. Thanks for coming by. 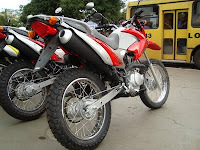 Well I would love to see Hero Motocorp to shine like a star as my family has a legacy of Hero Honda motorcycles right from the time of Hero Honda CD 100 SS and Hero Honda Sleek. Even my first motorcycle was Hero Honda Super Splendor Gen 2. 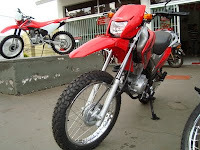 I wont Bye this bike.... 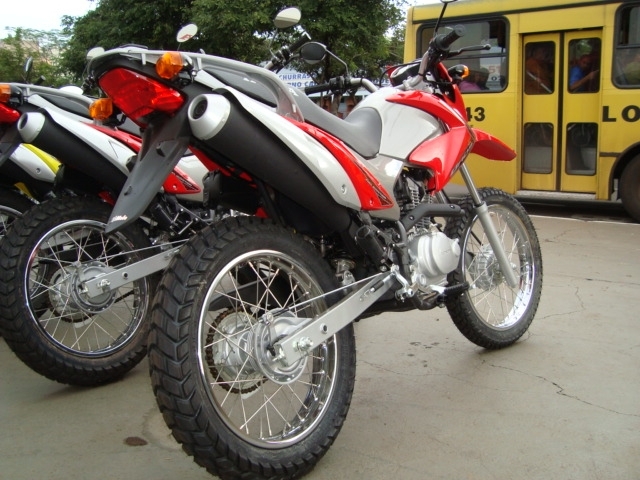 When This Bike import to Srilanka?